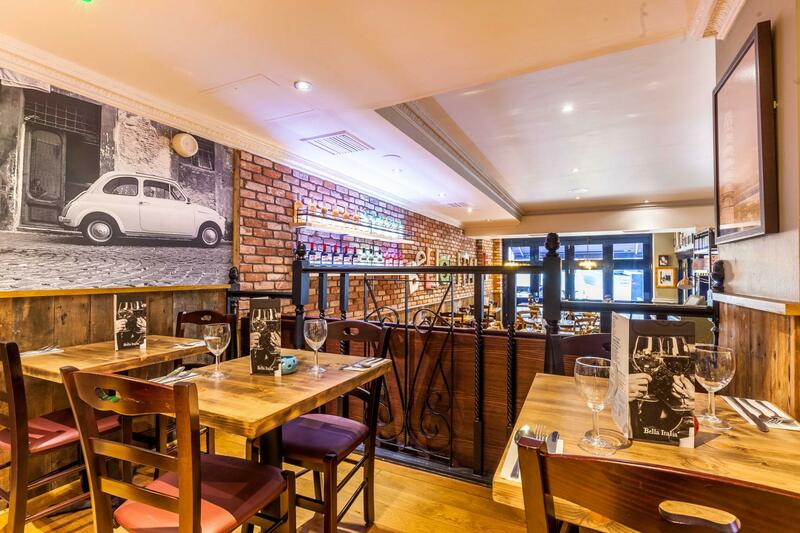 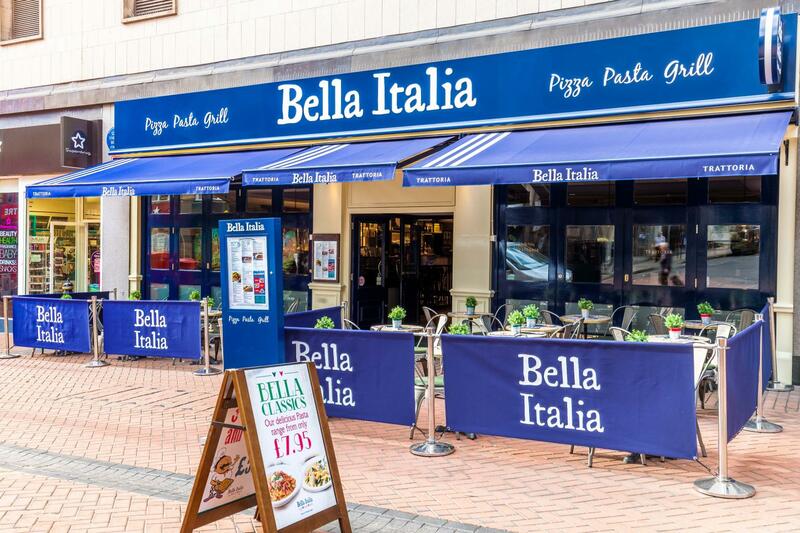 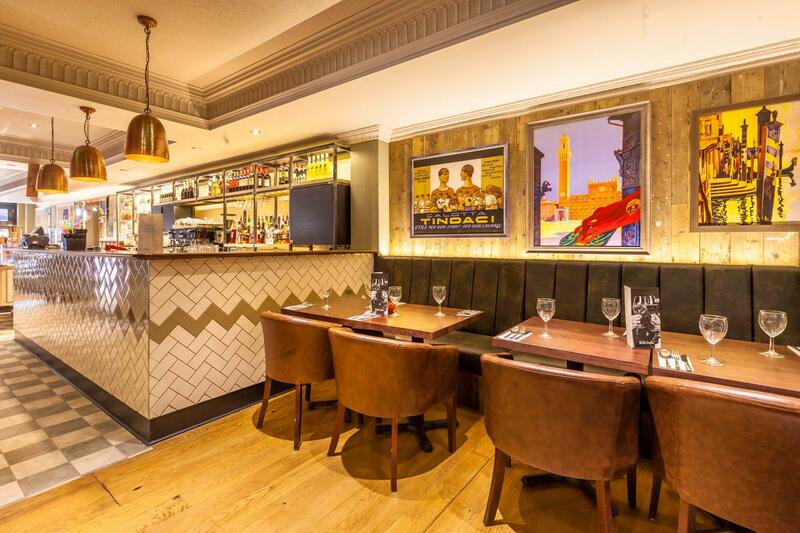 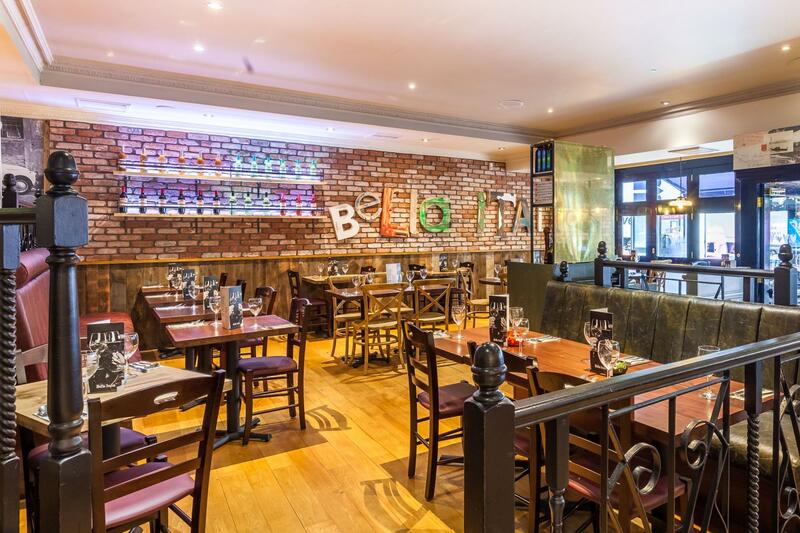 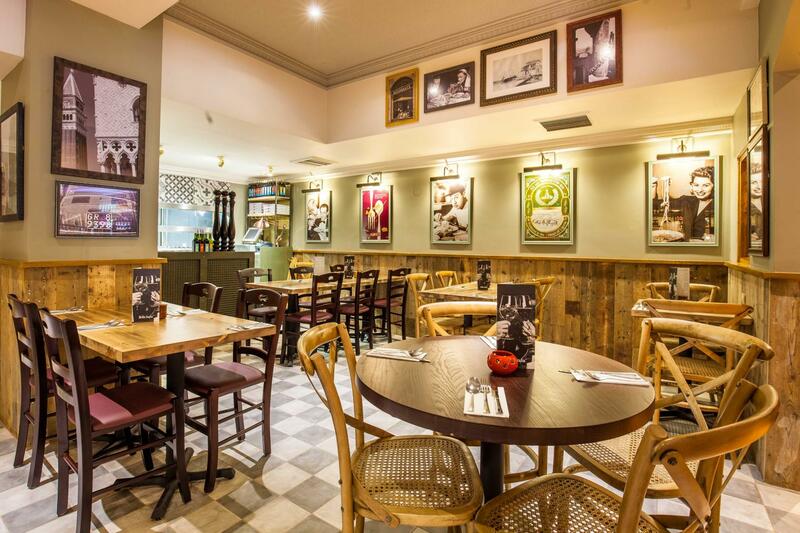 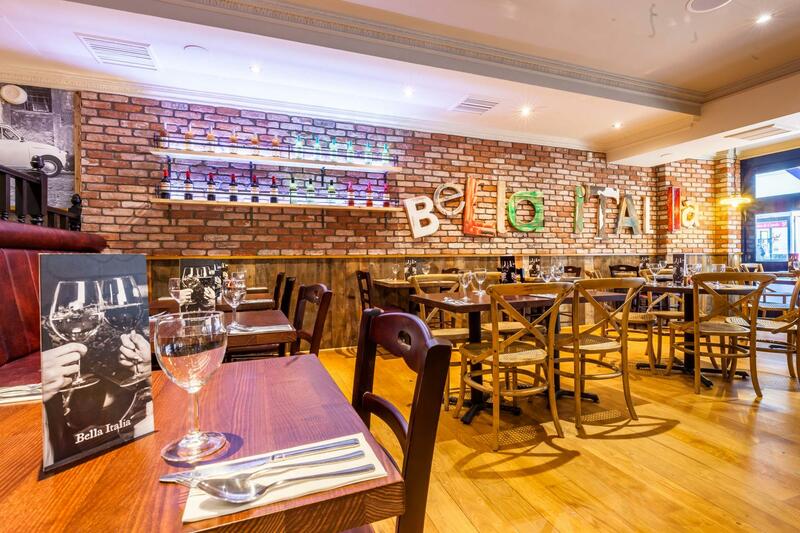 Stop by our new Italian restaurant for a taste of Italy in the heart of the hustle and bustle of Birmingham! 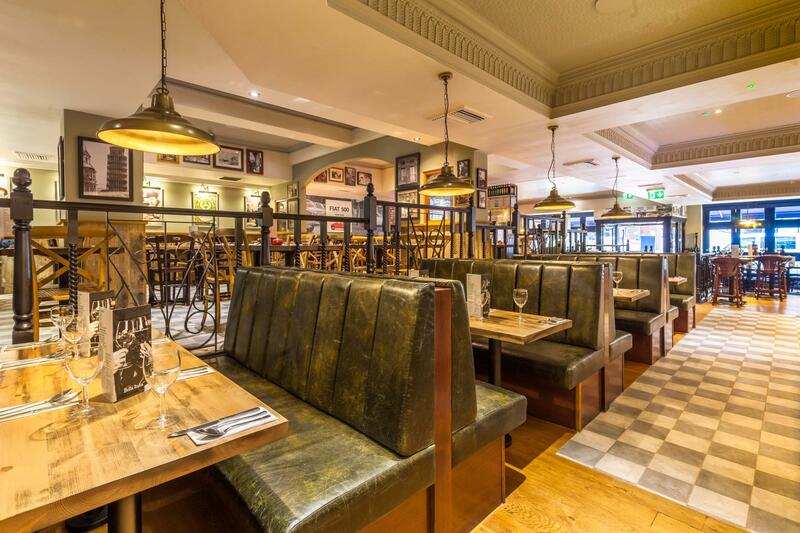 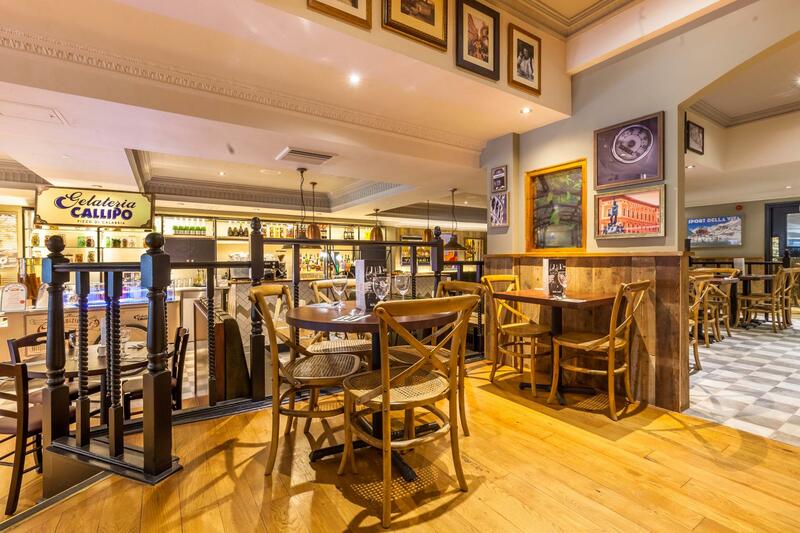 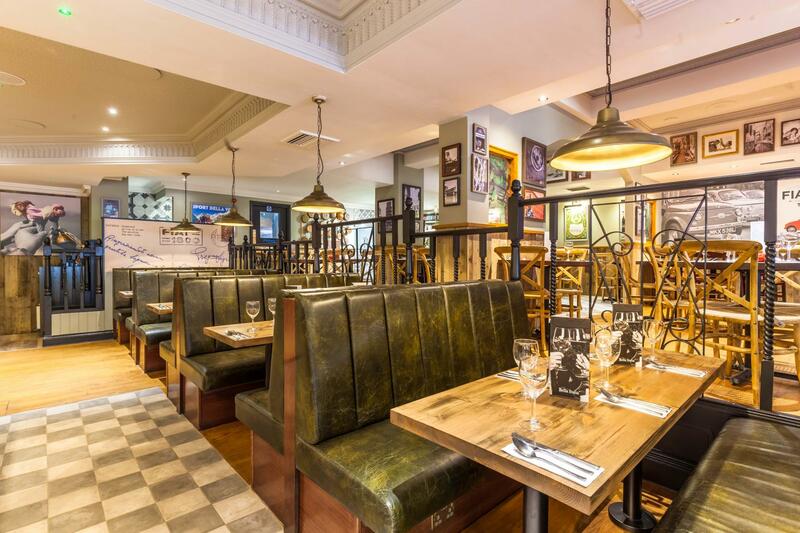 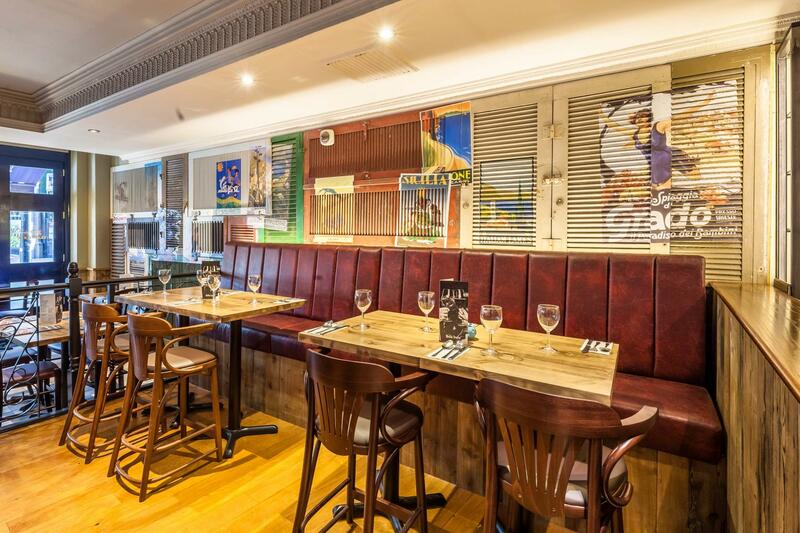 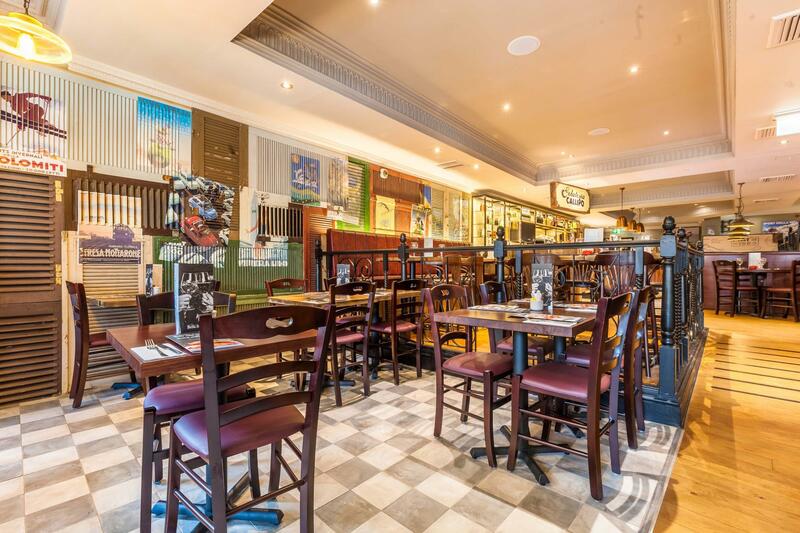 A stone's throw from Grand Central, enjoy breakfast or lunch before your train journey. 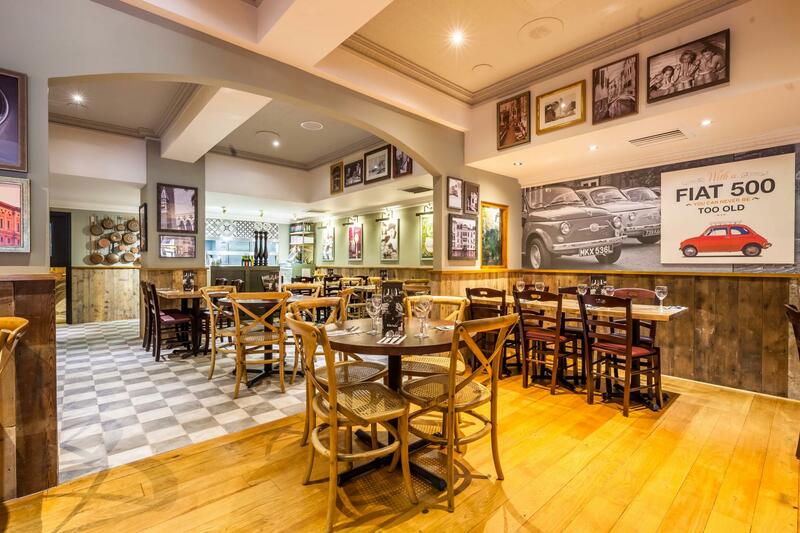 Classic crispy pizzas, piping hot bowls of traditional pasta, succulent grills and tasty treats - there’s something for everyone all served up by our friendly staff. 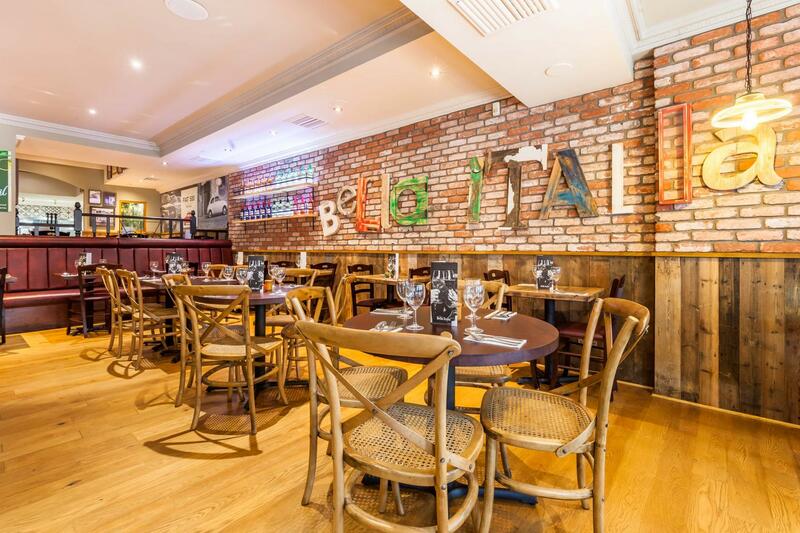 We’re open every day for breakfast, lunch and dinner, with a menu full of tasty Italian dishes made with ingredients crafted with Italian family tradition. 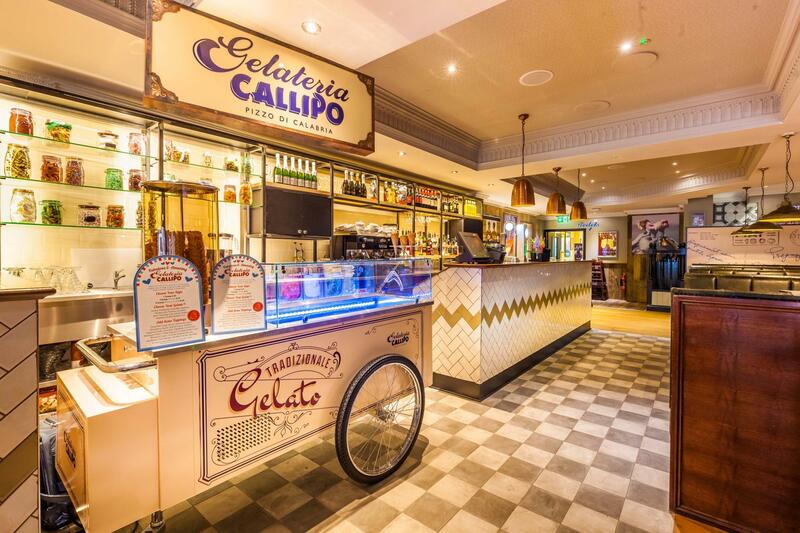 Pop in and say hello and let us tell you all about our new fresh pasta made for us by the Gaetarelli family ‘pastificio’ in Lake Garda.